Those of you who have followed my blog for a while may remember “Our 50 things” from 2015 and 2016. Each January we “really enjoy” drawing up a list of 50 things we would like to do or places we would like to visit, as a family, throughout the coming year. And by “really enjoy” I mean it causes A LOT of bickering and arguing. This year was a little different. In January our lives changed and compiling our family fun list was the furthest thing from our minds. But a few weeks ago, when our minds were a little clearer, we decided to have a go at writing it. In fact it became really important that we did it despite what we are going through. Because I need our lives to continue as normally as they possibly can. If we don’t live life to the full, we allow cancer to take something special from us and it wins. That simply can’t be allowed to happen. So we wrote the list and we plan to do as many things from it as we can. This year we even managed to write it without any major tantrums and I didn’t have to hit the bottle to get through it. Actually it’s more accurate to say I couldn’t reach for the wine – being slap bang in the middle of chemotherapy meant that wine tasted like vinegar! 1. Be on a beach while it’s snowing -Looking forward to this one! 😬😬😬 Who’s idea was this???? 2. Visit a tidal island – This seems to make it onto the list every year. 3. 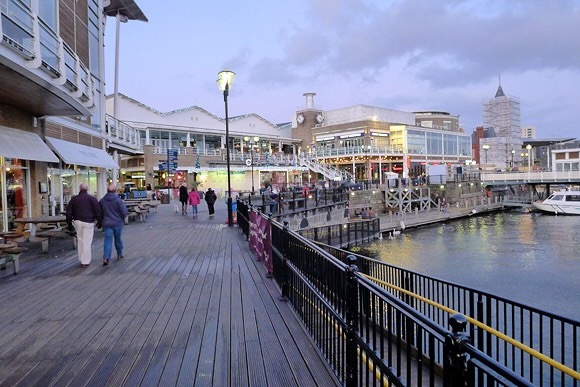 Visit Cardiff Bay – One of our favourite places to visit. 4. Visit Cambridge – We visited Cambridge for the first time last year and loved it. Need to go again! 6. Harry Potter studio tour – We’ve heard good things about this. 9. Cycle the Camel Trail in Cornwall – We used to cycle a lot but haven’t done much in recent years. It’s also a bit trickier now we have a dog. 11. Kew’s Treetop Walkway – The treetop canopy is 18 meters above the woodland floor! 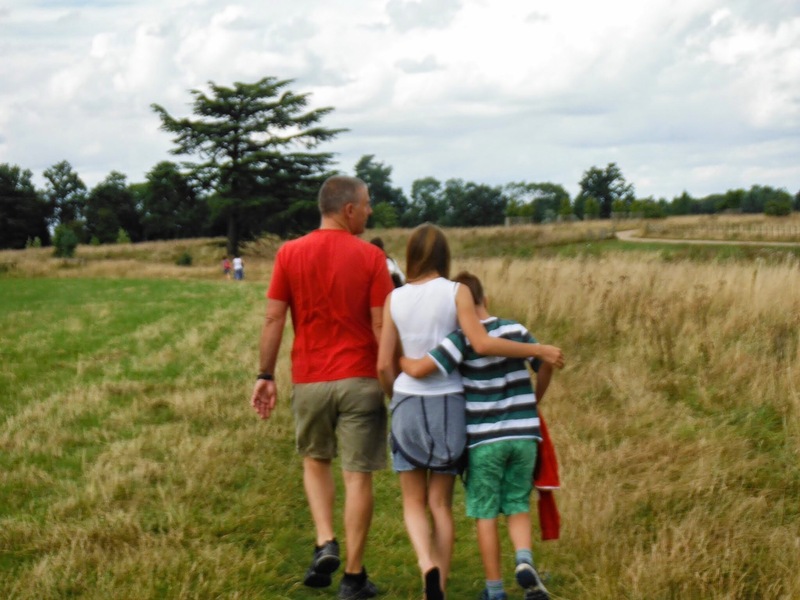 #moreheights 12 Croome (NT) – It’s been almost 3 years since we were at Croome. We need to go back. 13. Knowles Mill (NT) – This is a preserved derelict mill on the Dowles Brook in the Wyre Forest. Done Summer 2017. See blog here 14. Go karting – how did this sneak on there?!? 15. 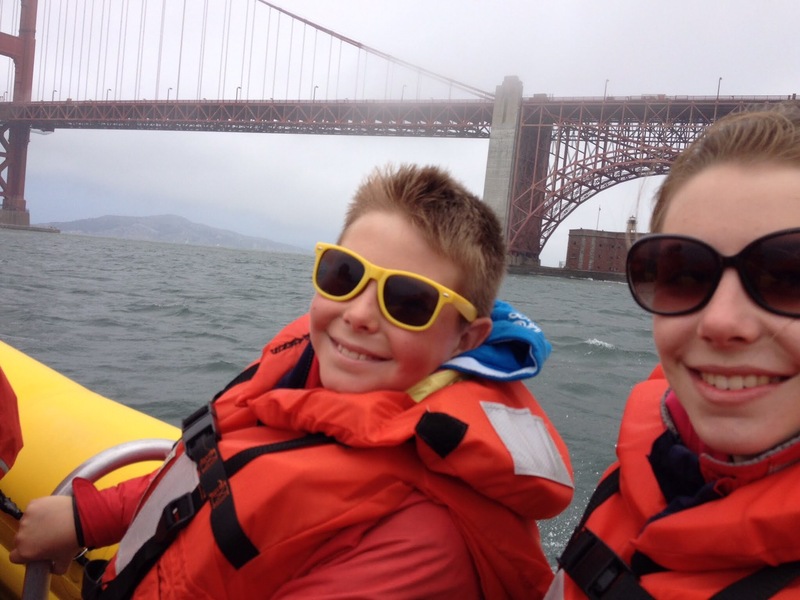 RIB ride – We love RIB rides. The last one we did in Cardigan Bay﻿ was fab but didn’t quite compare to the one we did in San Francisco Bay a couple of years ago! 16. 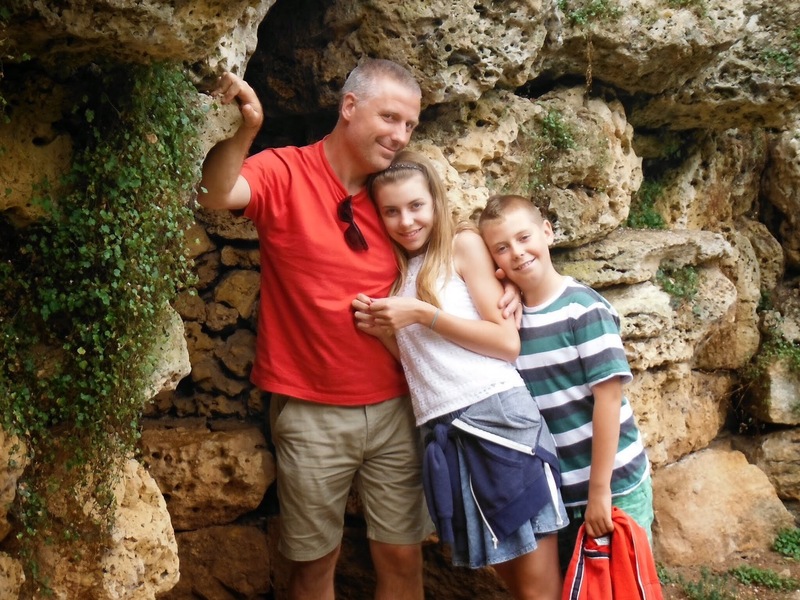 Visit Barry Island – The boys went camped at Barry Island a couple of months ago but we’d like to go as a family. Preferably without the camping part! 17. Museum – Good for a rainy day so there will be lots of opportunity given the British weather!! 18. Visit The Wash – A bay and estuary at the north-west corner of East Anglia, where Norfolk meets Lincolnshire. We didn’t have the best experience on the east coast last year so this isn’t top of the list for me. t=”284″ alt=”” src=”https://thedaviesdiaries.files.wordpress.com/2017/05/img_9793.png&#8221; title=”” class=”size-full aligncenter wp-image-1955″> 20. Peak District dams – Ad is the dam fan! The rest of us, not so much. 21. 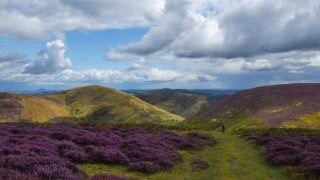 Walk on the Long Mynd (NT) – Ad and I got lost in thick fog on the Long Mynd about 20 years ago! Not sure I’ve been since. 22. The Yorkshire dales – A part of the UK we’ve never been to before. 23. Walk along Wenlock Edge (NT) – But not the whole 18 miles!!! 24. 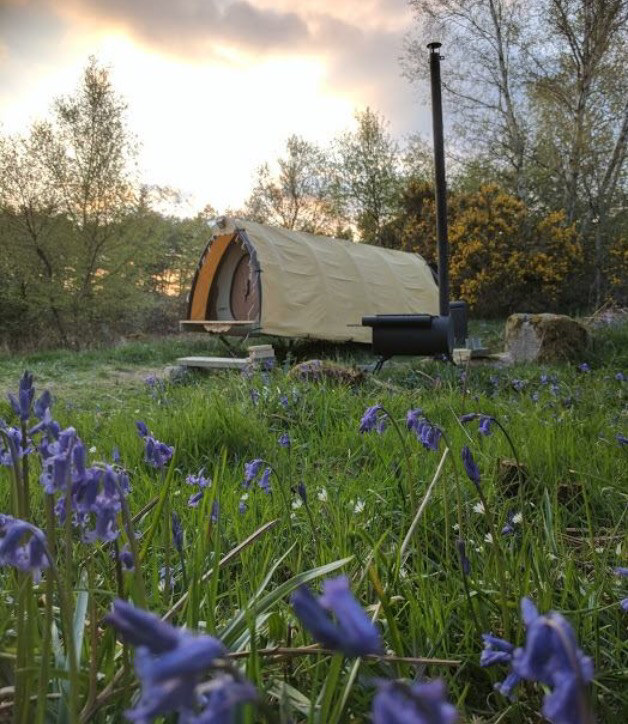 Visit an AONB not already on the list. 25. Go to watch athletics at Birmingham’s Alexander Stadium. 26. Rutland Water – another of our family favourites. 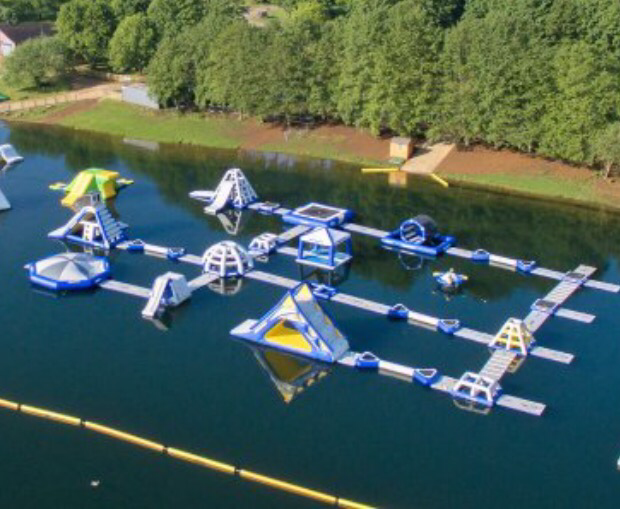 A very recent addition is an Aqua Park with great reviews. Can’t wait to try it out. 27. Have a picnic at Stratford Upon Avon. We go to Stratford fairly often so I’m not convinced it needs to go on the list! 32. Escape Room – Ad did this recently with work but it sounds like a fun thing to do with the kids. 33. Fritton Lake Outdoor Centre – Family activity park in Great Yarmouth with go-karts, rowing boat hire and open swimming. There’s bound to be a coffee shop for me! So we have many things to do this year. Since Ad and I spend most of our spare time trying to encourage the kids to get out of their PJ’s I’d say the chance of doing more than a handful of these is low! But we’ll try!